We've some quick 10 Minute Talks on different subjects planned for you this year. All are FREE and a great opportunity to pick up some valuable tips. 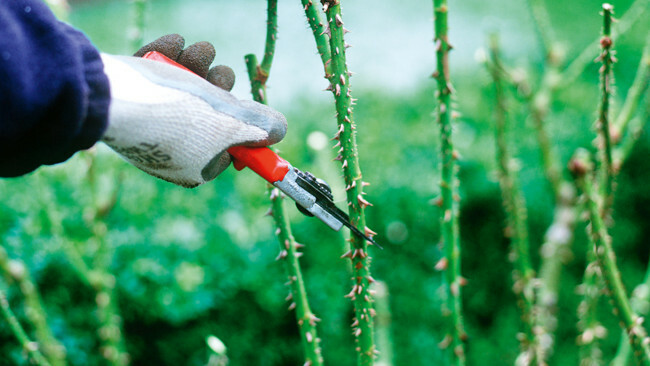 The first of these 10 Minute Talks is on Rose Pruning on Saturday 9th February at 11.30 am and again at 3pm, at BOYLE & ROSCOMMON TOWN. Hope to see you then.